BERLIN - A wave of migrants from what is now Greece and Turkey arrived in Britain some 6,000 years ago and virtually replaced the existing hunter-gatherer population, according to a study published Monday in the journal Nature. 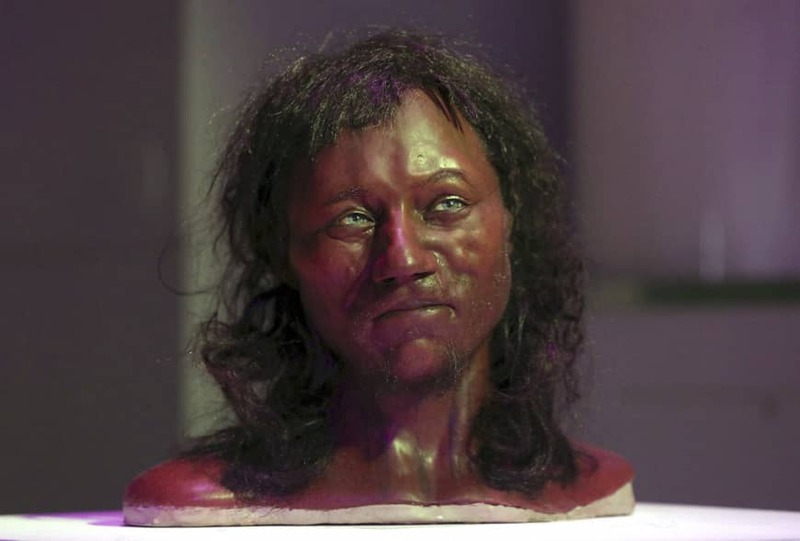 By contrast, the same Aegean migrants had mixed extensively with local populations when they introduced farming to continental Europe about 1,000 years earlier, according to previous DNA studies. “It is difficult to say why this is, but it may be that those last British hunter-gatherers were relatively few in number,” said Mark G. Thomas, a professor of evolutionary genetics at University College London who co-wrote the study. 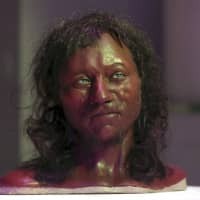 The researchers from the U.K. and the United States found that the remains of Britain’s early farmers were genetically similar to those discovered in what is now Spain and Portugal, indicating that this population traveled east to west through the Mediterranean, and then up to Britain.